File photo of Google Glass. 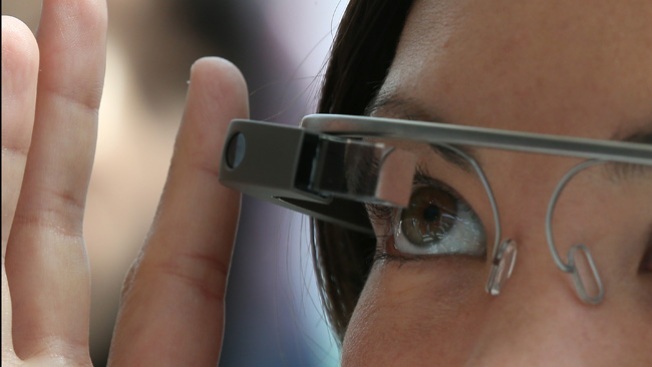 Developers and consumers are losing interest in Google Glass, according to a report. Developers reported a lack of customers or limitations, while consumers may just be balking at the $1,500 price tag. Despite the lack of consumer optimism, Glass is still likely to be a hit in enterprise, according to Reuters. Reuters contacted 16 app developers and nine had stopped work on their apps "because of the lack of customers or limitation of the device." Others switched to enterprise apps. "If there was 200 million Google Glasses sold, it would be a different perspective. There’s no market at this point," Tom Frencel, the Chief Executive of Little Guy Games, told Reuters. Instrumental Google employees have also left Google in the past six months and "a Glass funding consortium" seems to have disappeared from the Web. Still, Google is standing by the invention and adding marketing and says that "tens of thousands" use Google Glass. “We are completely energized and as energized as ever about the opportunity that wearables and Glass in particular represent," said Glass Head of Business Operations Chris O'Neill. Google seems to now be looking at a 2015 launch date for the wearable device, but has the hype died down? Can Apple Be Trusted With Your Health Information?